The world is full of wonders. Be it ancient ruins, undersea kingdoms, majestic trails, or once-in-a-lifetime road trips, there are a wealth of amazing places to experience. So, where on earth do you start?! Well, look no further; we’ve joined up with Contiki to compile a list of the earth’s most beautiful, encapsulating and enchanted places that you just have to add to your wanderlust bucket list. One of the 25 wonders of the world, the Blue Lagoon is perfect for those seeking a tranquil, yet totally mesmerizing experience. Housed in a somewhat surreal ancient lava field on the Reykjanes peninsula in Iceland, the lagoon is a heated spa heaven ideal for relaxation-seekers. The heated thermal spa reaches skin-tantalisingly high temperatures of 37 degrees celsius, and boasts crystal blue waters that engulf swimmers in a tranquil embrace. The lagoon is rich in natural minerals which are actually said to be a healant for the skin, leaving swimmers renewed both in spirit and body. 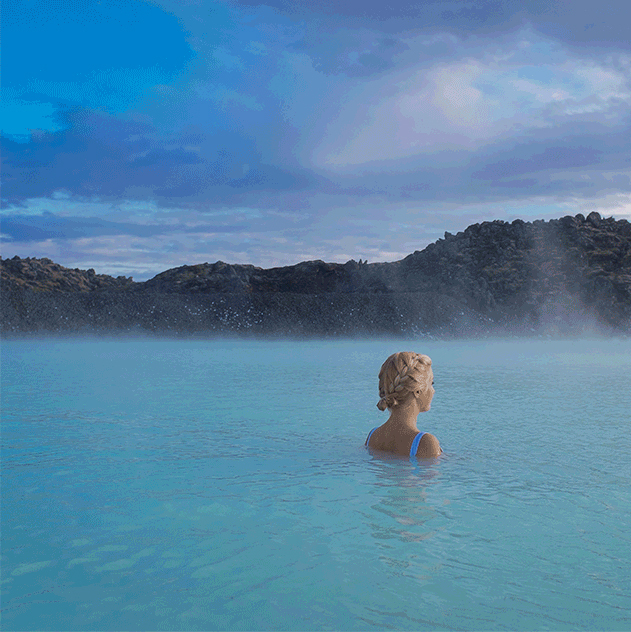 A magical experience centred around the prospect of dual rejuvenation, the Blue Lagoon is not to be missed. 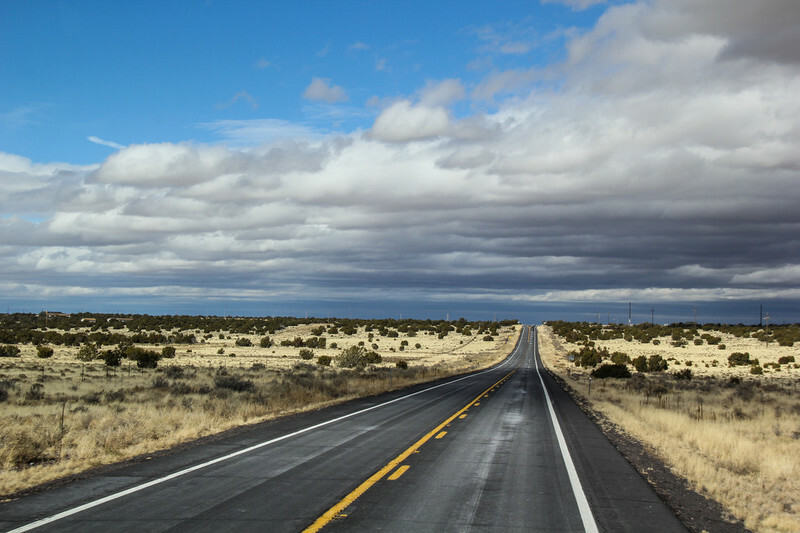 The most famous highway in America, and perhaps the world, Route 66 travels 2,448 miles through eight of the USA’s most enthralling states. 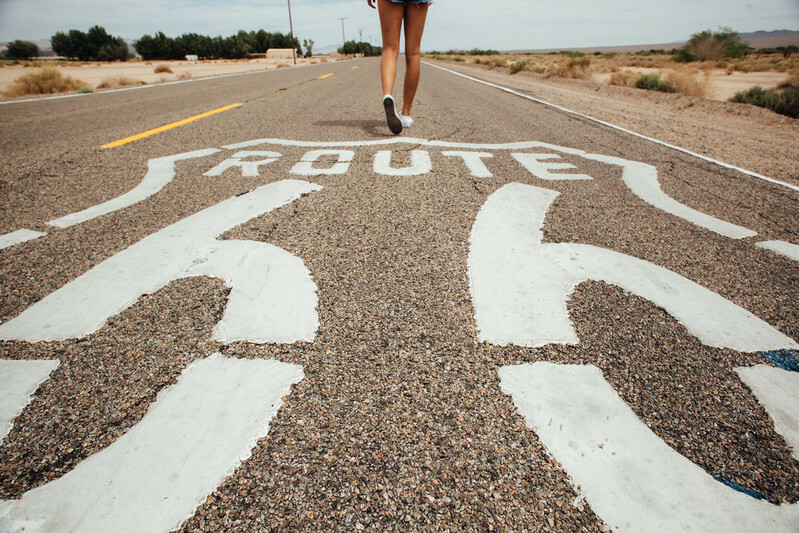 For those seeking the road trip of a lifetime, the iconic scenes of Route 66 are undoubtedly a must. The artistic muse of some of America’s most famous songs and literature, Route 66 has everything from the classic antiquated Midwest settings of Missouri and Oklahoma, to the blistering desert landscapes of Texas, New Mexico and Arizona, to the white sand beach havens of California. Against the soundtrack of Willie Nelson’s On the Road Again, you’ll drive the very same journey countless American heroes have made before, seeing everything from historically quaint midwestern saloons and vintage diners to the futuristic modernity of LA, and of course the iconic Hollywood sign. 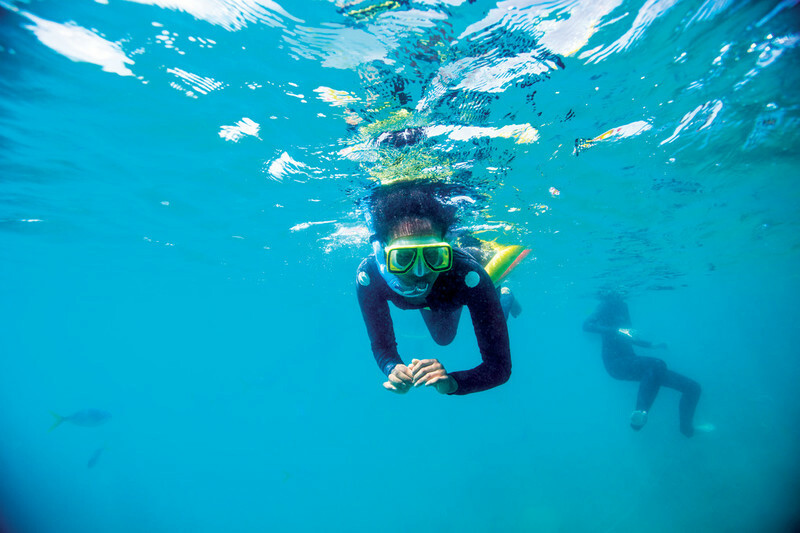 For Blue Planet’s most avid fans, or those more at home in water than land, taking a dip in the planet’s most magical kingdom is an essential bucket list experience. The largest living ‘thing’ on earth, the Great Barrier reef is home to over 600 types of coral, and over 1,500 species of marine life. An idyllic underwater paradise, the reefbursts with colour and rare life forms only found in its azule depths. Swim amongst some of the most beautiful and majestic creatures the earth has ever seen, with the reef homing over seven different species of turtles! 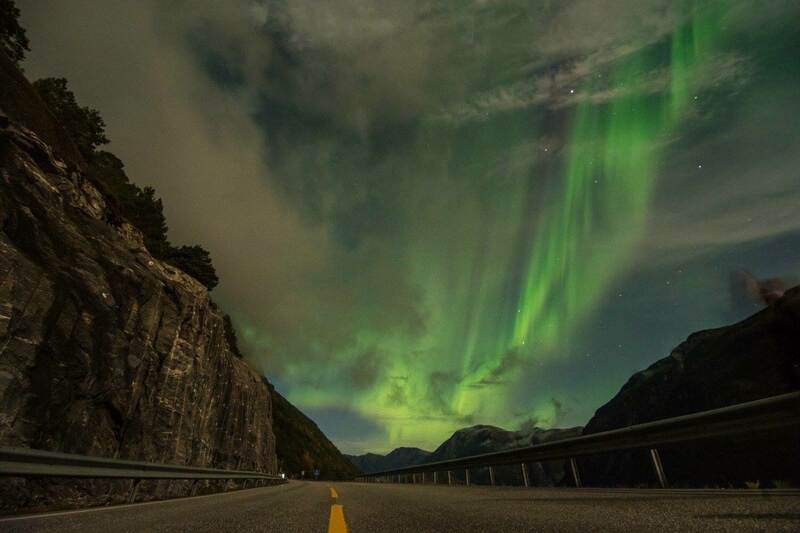 The extraordinary sights are truly unforgettable. 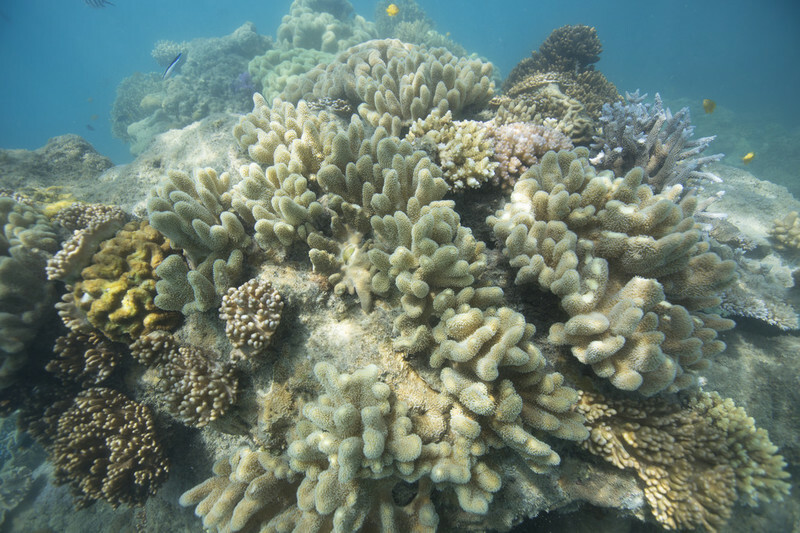 The reef’s breathtaking magnitude is sure to impress all who witness its splendour. 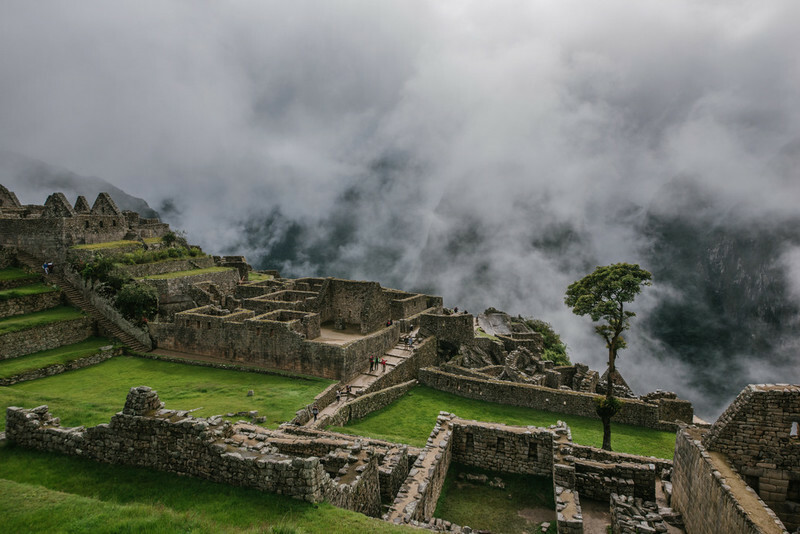 The enchanting Inca Trail is a breathtaking combination of majestic mountain scenery, rich forests, tropical jungles and ancient Inca ruins. Begin your ascent in the charming colonial town of Cusco, before exploring the Sacred Valley of the Incas. Immerse yourself in hidden kingdoms and ancient cultures, surrounded by truly spellbinding views as you reach higher into the sky. The physical and indeed figurative peak of your journey is of course the iconic Machu Picchu. Ensconced in the rich history of the Sacred Valley, you’ll be surrounded by both panoramic views and thousands of years of culture. 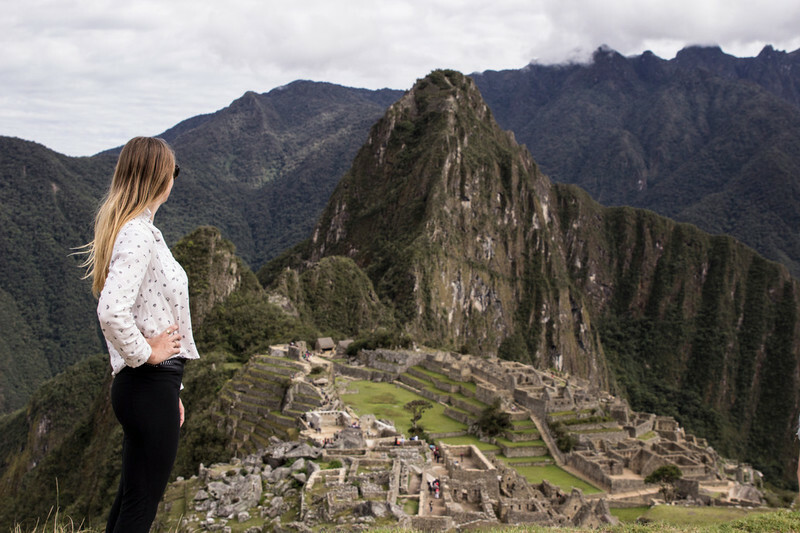 An unforgettable and life changing experience, those with a wanderlust bug that cannot be cured must walk the path the Incas trod many years before. If you’re an adventure, outdoor or hiking enthusiast, this is the ultimate experience for you. 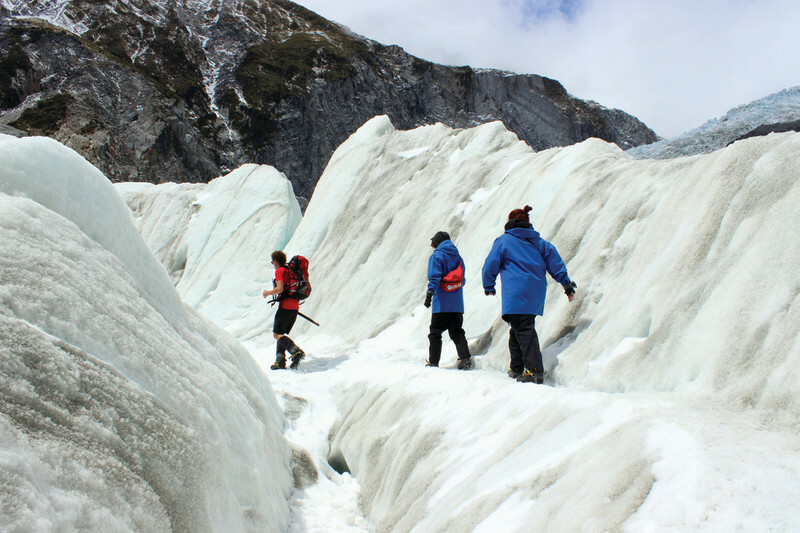 A gem hidden in Queensland, New Zealand, the Franz Josef Glacier offers the most spectacular glacial views on the planet. The sublime ice glacier is unmatched in its beauty. 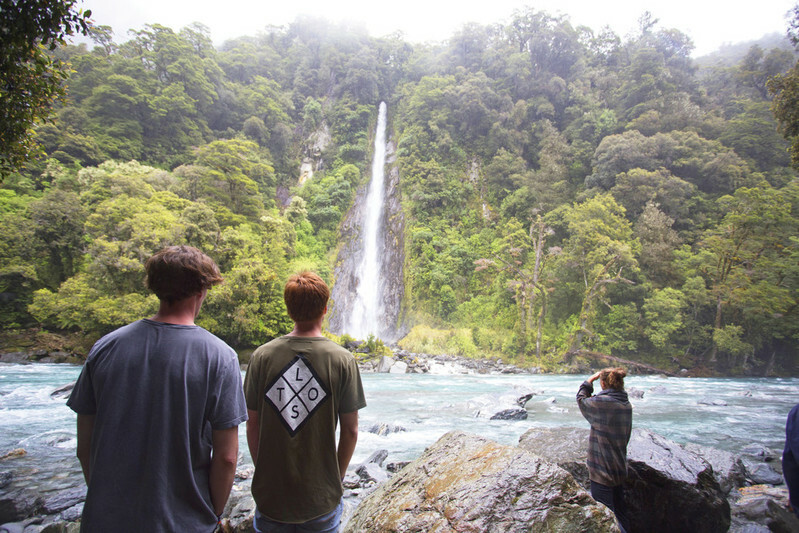 Challenge yourself to scaling this exhilarating hike, and you will be rewarded with truly spectacular views that attest to the stunning natural beauty of New Zealand. 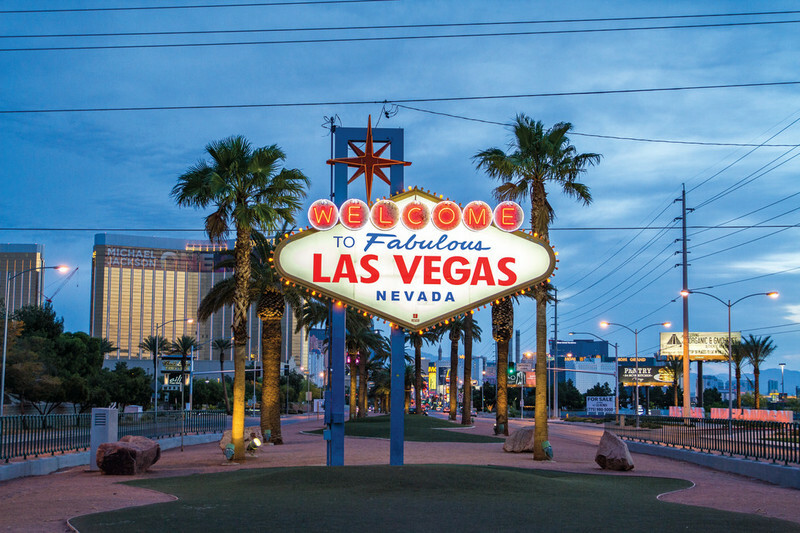 If you’re looking to party in the USA, there really is only one place for it: Las Vegas. In the city that truly never sleeps, you can party like you’ve never partied before. In a city known for its sin, indulge in the most hedonistic of experiences. Give yourself away to the dazzling lights of Las Vegas, and let yourself be swallowed up by its insanity. See the world in one fell swoop by strolling around Las Vegas’ landmarks, including the Colosseum, Eiffel Tower and the iconic Caesar’s Palace. In this town, everything glitters, dazzles and amazes. Once you’ve partied in Las Vegas, you will never be the same again. If you’re wanting to kick off your travels, then head on over to Contiki! Well, what are you still here for? !